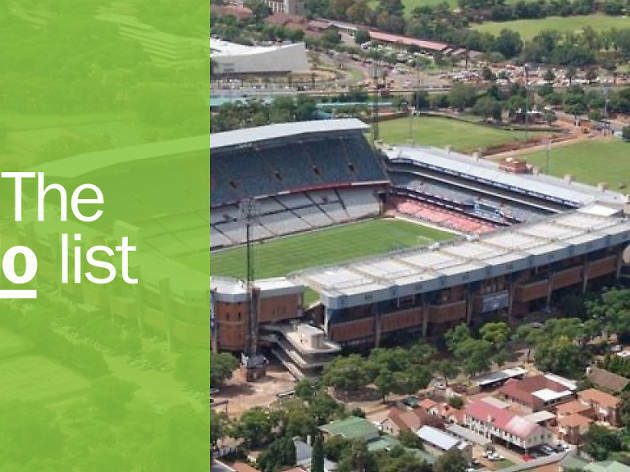 The administrative capital of South Africa is a low-key city—it doesn’t compete with its Gauteng Province neighbour Johannesburg in size or cultural clout—but there are oh-so-many fun things to do in Pretoria. Fewer tourists means more space to explore, and more chances to feel a part of South African everyday life. 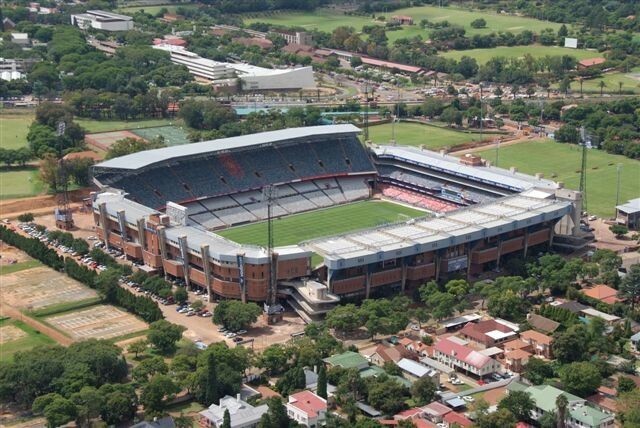 The city is still largely Afrikaans and you’ll hear plenty of the language being spoken around town (though you’re unlikely to meet a person in Pretoria who doesn’t speak English). 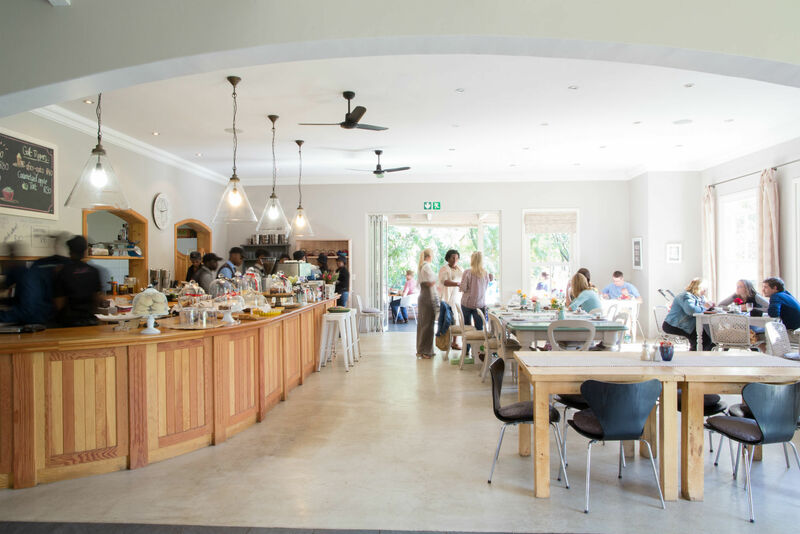 As in all South African destinations, visitors must err on the side of caution, but generally this is a laid-back city that feels like a sprawling home town, and its attractions are accordingly eclectic. What is it? The one-time home of every Afrikaaner’s favourite president, Paul Kruger, who rose to popularity by leading the Transvaal War against Britain. Why go? Soak up some ZAR history in the surrounds of a surprisingly modest late-nineteenth-century house that’s brimming with period trinkets. What is it? 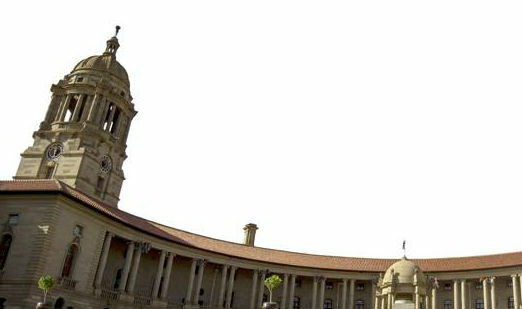 The official seat of the South African government is an enormous, Acropolis-inspired building that watches over the city from its highest point. Its terraced grounds are planted only with native species. Why go? At its inception just over a century ago this was the largest building in South Africa, and it remains a magnificent sight. 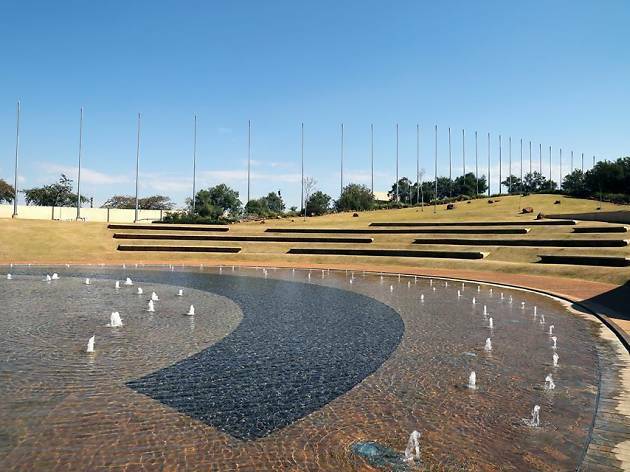 Wander the lovely gardens and take a picture with the nine-metre tall statue of Mandela. What is it? 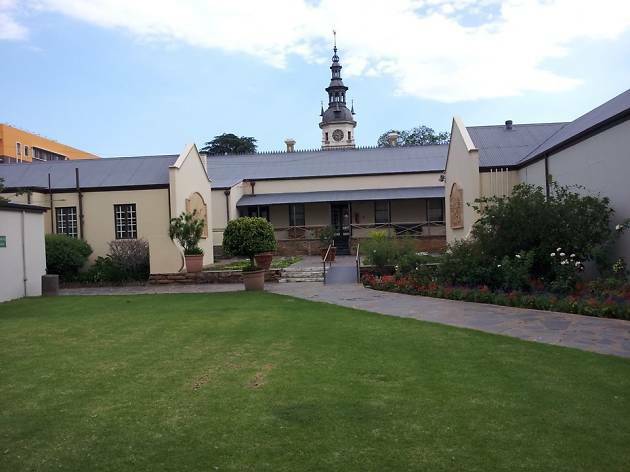 A museum that tells South African history in its entirety, all the way back to the beginnings of humankind. 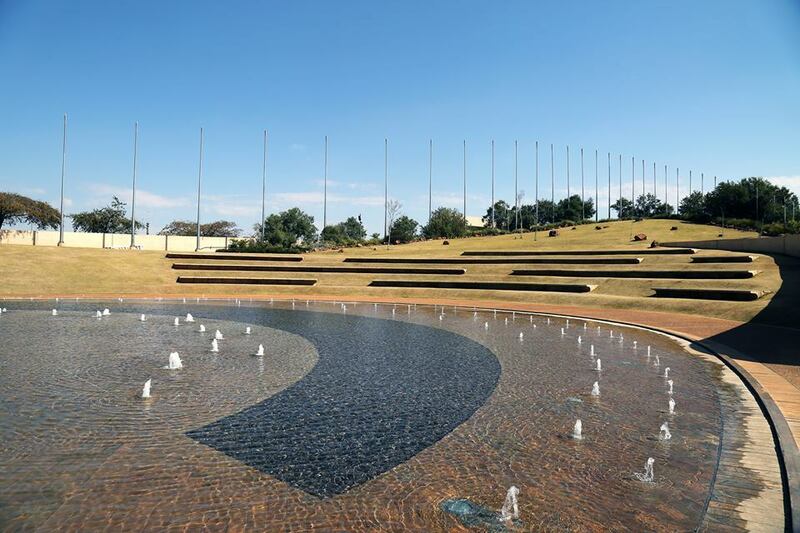 It’s just one part of Freedom Park, a beautifully designed complex of gardens and memorials that celebrates human dignity. Why go? A little bit of learning, some space to think, superb views, a decent gift shop… All in a complex that strongly resembles a giant skate park. What is it? In a province that has a wealth of local produce it’s a bit weird that Pretoria’s restaurant scene is undeniably flat. 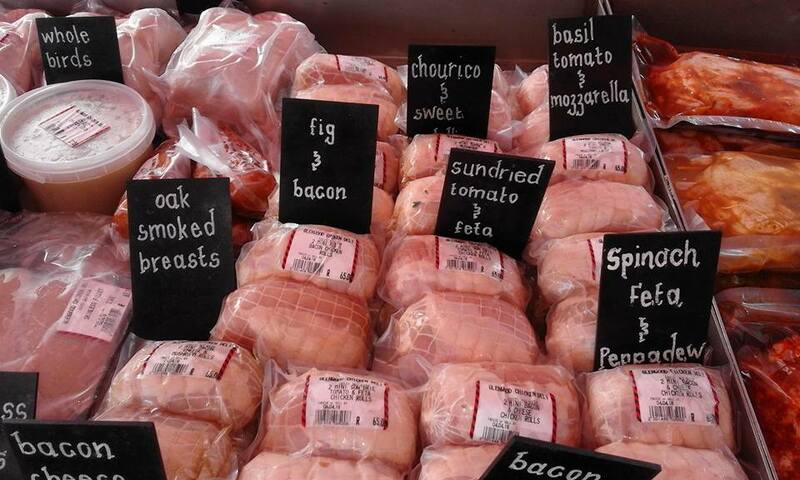 But there’s great food to be had at its many regular food markets. 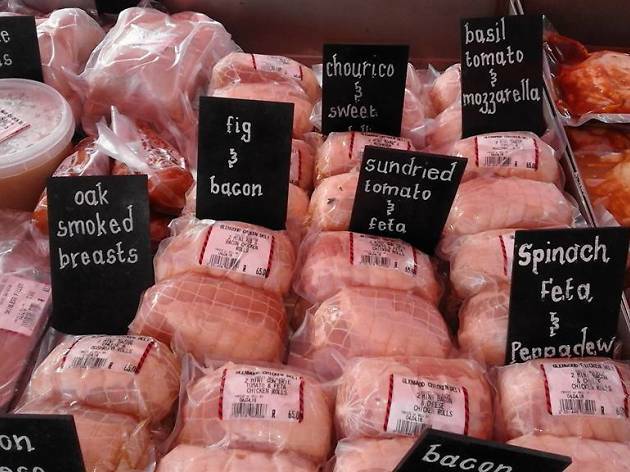 Hazel Food Market (Saturdays, Menlo Park) is the favourite with people who have ‘foodie’ in their social media handle. Why go? There’s a market for every taste in this town; if Hazel’s not your scene try the Deep Roots night market for stand-up comedy and beer pong, the Boeremark for traditional South African goods or the monthly Banting Market, devoted to free-from and health foods. What is it? 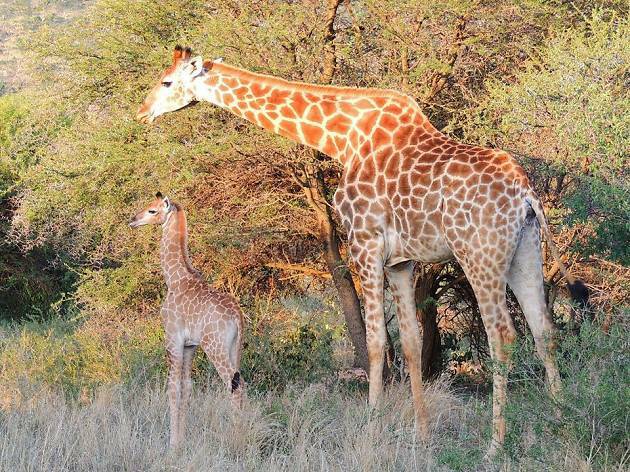 Officially known as the National Zoological Garden, this 210-acre zoo will more than scratch your animal-watching itch if your trip doesn’t allow for a safari park (or if you just can’t get enough of the Big Five). Why go? You’re guaranteed sightings of endangered animals such as black rhinos, gorillas and pygmy hippos. You can also book to visit after dark on a Night Safari, on which your guided walking tour is followed by a braai in the moonlight. What is it? Just as Londoners are plagued by #wisteriahysteria each May, South African Instagram accounts are flooded by a different purple bloom. 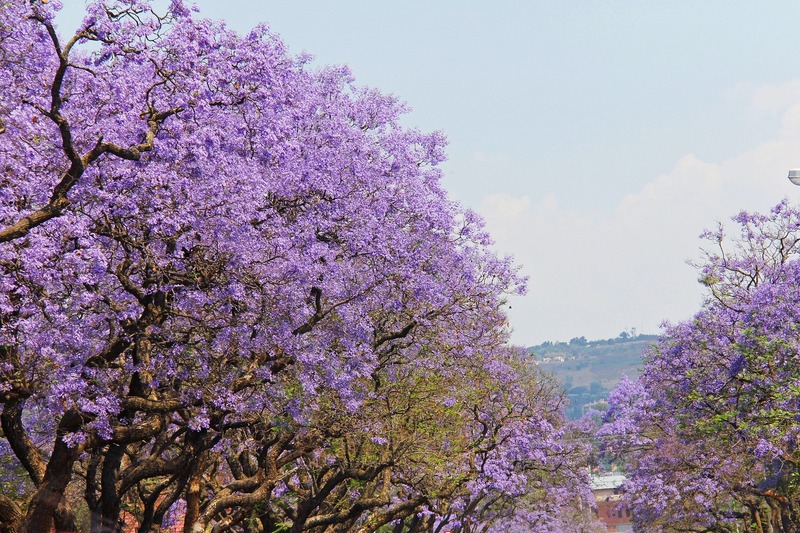 Each September/October majestic Jacaranda trees become laden with mauve blossoms. Why go? 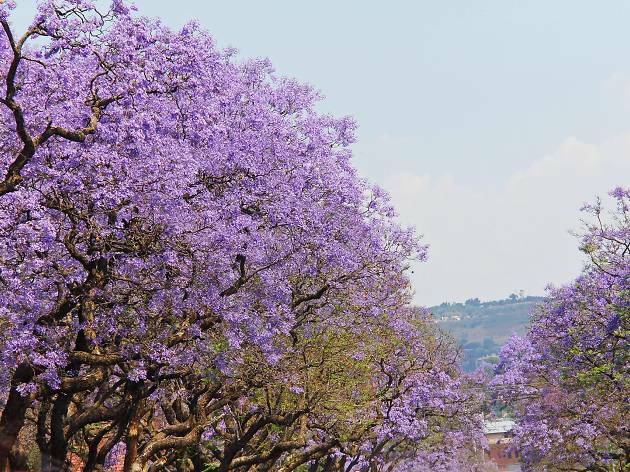 Pretoria is so transformed at this time of year that one of its nicknames is ‘Jacaranda City’. The petals eventually coat the roads so that they end up purple, too. What is it? 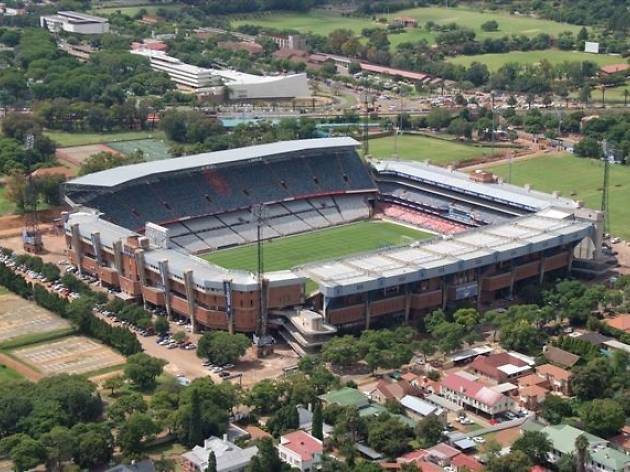 The Northern Transvaal’s mighty(ish) Rugby Union team the Blue Bulls is the home team at this 51,000 seat stadium that also hosts international sporting tournaments, and even the occasional popstar (Celine Dion!). Why go? 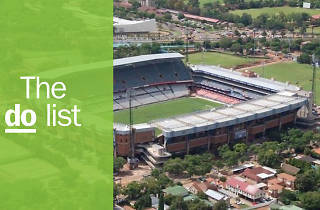 Get involved with South Africa’s hearty enthusiasm for sport at this impressive venue which had a decent refurb for the 2010 World Cup. Or take a picnic and watch on the big screen outside. What is it? 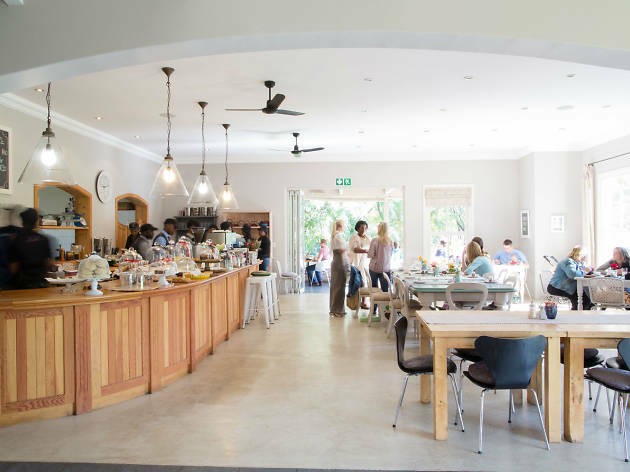 This immensely popular neighbourhood restaurant in Pretoria’s eastern suburbs celebrates every aspect of African culture in both its outlook and its menu. Why go? Spending an entire morning nattering is a classic Pretoria pastime and this is exactly the place to do it. 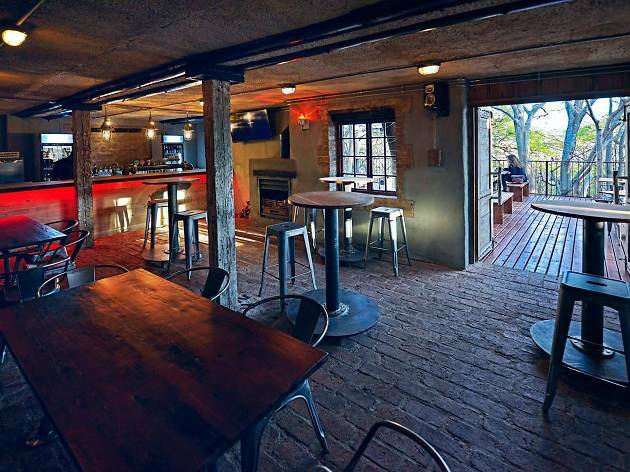 Grab a mushroom shakalaka and boerewors sandwich in the pretty back garden and settle in for some serious eavesdropping. What is it? Like Thorpe Park for beer nerds, this loosely World War Two-themed bar serves around 80 different brews, many of which are from the excellent on-site brewery. Why go? Ice cold beers taste even better when you’re sitting on a leafy outdoor terrace. 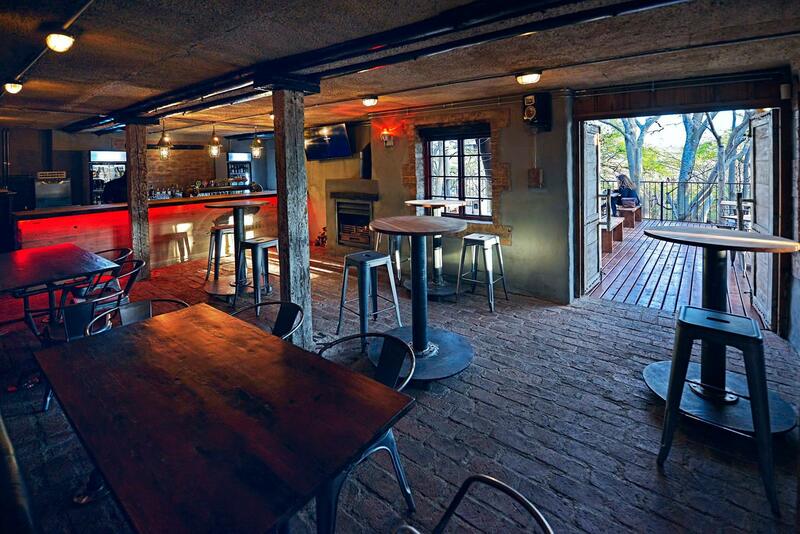 If for some mad reason you’re visiting South Africa when it’s cold, head down to the open fire in the Bunker Bar. What is it? Around 200,000 years ago a massive rock smashed into the Earth around 25 miles northwest of what is now Pretoria. 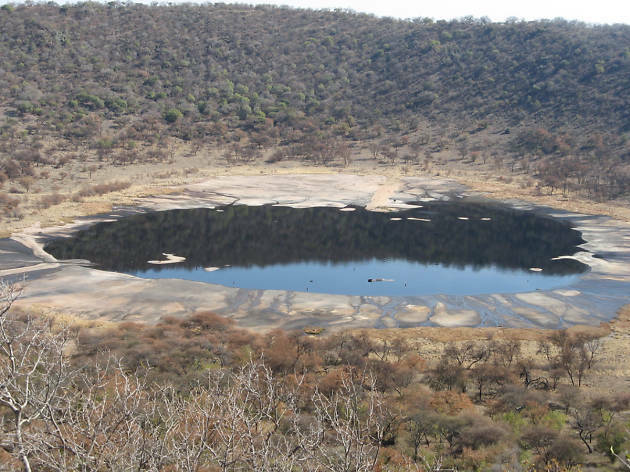 It made a ring of ‘hills’ 1000 metres wide and a dent that’s now a spookily circular saltwater lake. Why go? Stretch your legs for a couple of hours while surrounded by birds, butterflies and native plants. Make sure to take water and snacks. And a GoPro to record your re-enactments of Jurassic Park. What is it? 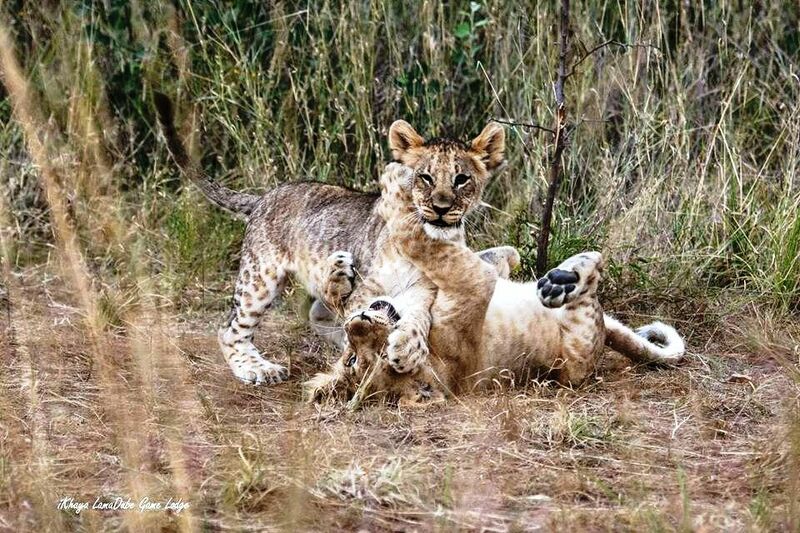 Opened less than a decade ago, this game reserve can offer you a taste of safari even if you’re on a seriously limited schedule; it’s less than 30 miles from the airport. 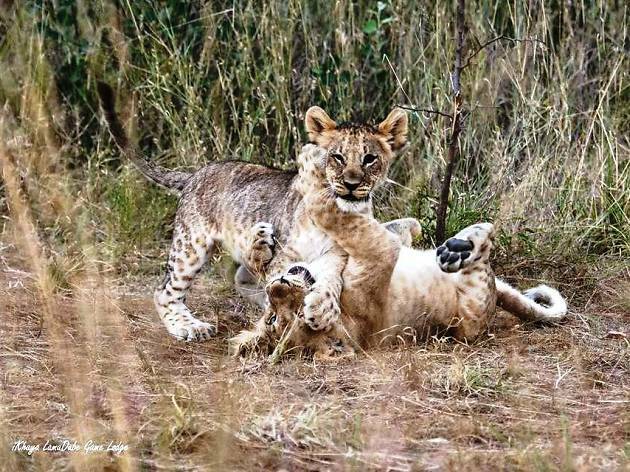 It offers a chance to see the Big Five (buffalo, cheetah, elephants, rhinos and lions) and there are lodges to book if you want to stay longer. Why go? On a short visit (especially a self-drive rather than one with a ranger) you’re fairly unlikely to see big cats, but in all honesty, giraffe are way more entertaining and you can’t help but see them. They’re nature’s flagpoles. What is it? 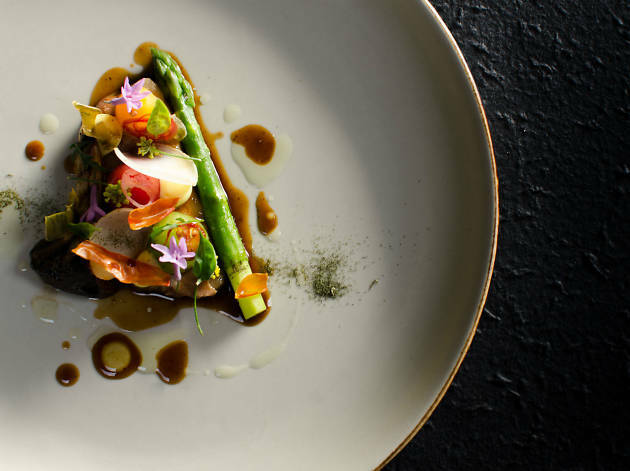 A farm-to-table restaurant with ambitions to become completely self-sustained. 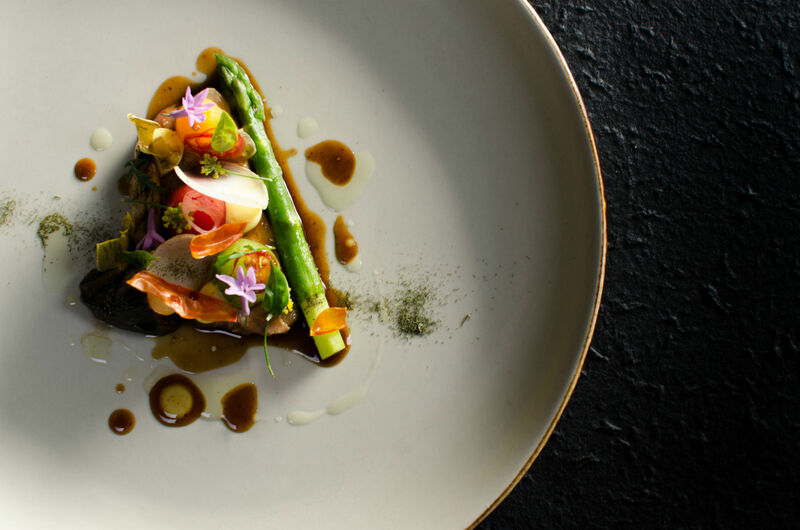 Leith’s-trained chef Adriaan Maree leads a team who produce delicious food to a world-class standard despite their premises being largely made of earth and wood. Why go? An interesting, expertly made nine-course tasting menu with wine pairing will set you back around £50 a head. The only downside is you may need a torch to find the door. What is it? 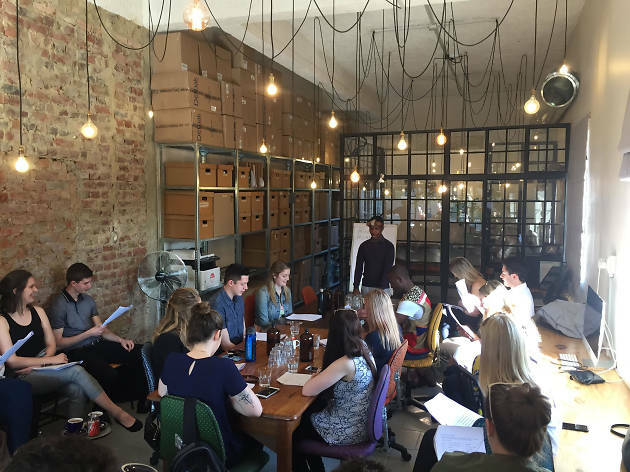 Well-meaning café Grounded offers more than just massive sandwiches and excellent coffee. Each Saturday morning they host a free, one-hour introductory lesson in the Zulu language. Why go? 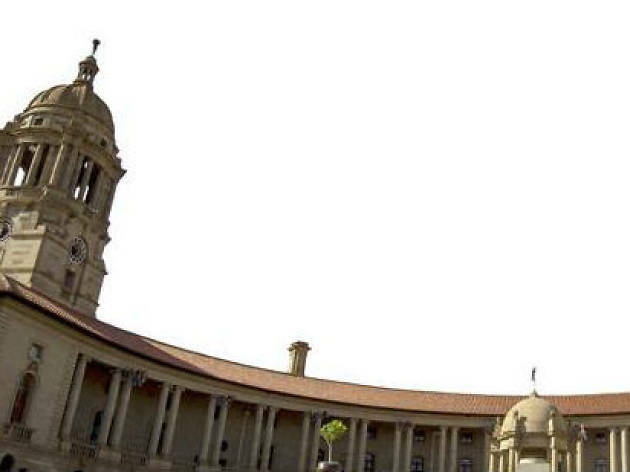 South Africa has 11 national languages; 20% of Gauteng’s residents speak Zulu at home. Try out any words that stick and you’re sure to raise a smile.